Here is a faithful brother that demonstrates the gentleness and the boldness of a life redeemed by real faith in Jesus Christ. This man is faithful, consistent and unwavering in his efforts to go to the high ways and bi ways to compel the lost to be saved. His hands are truly on plough for his Father without looking back. We should be harkening the voice of men like this, who honesty do what they do for Gods kingdom and not their own. We need real brothers who will tell us the whole truth! 1 Cor 3:14 If anyone’s work which he has built on it endures, he will receive a reward.15 If anyone’s work is burned, he will suffer loss; but he himself will be saved, yet so as through fire. ← Very good preaching by Jesse Rau at Street Church. Do not miss this one! 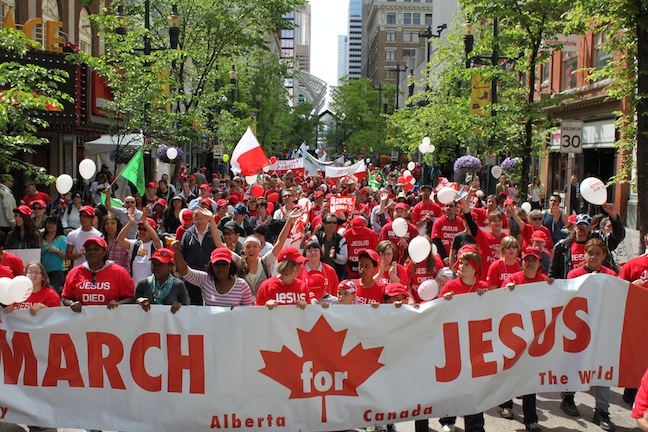 Sean Feucht (Burn Founder) will be in Calgary for the March for Jesus 2013! 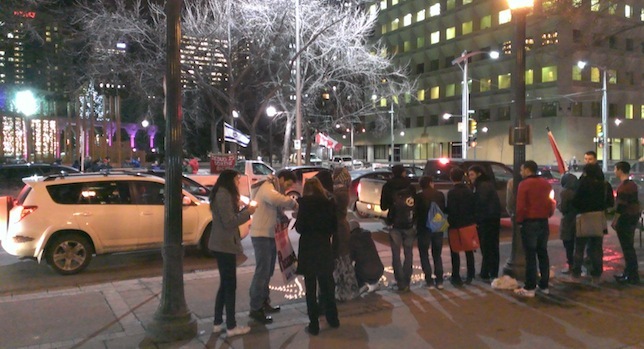 June 10, 2013 Artur Pawlowski Comments Off on Sean Feucht (Burn Founder) will be in Calgary for the March for Jesus 2013!